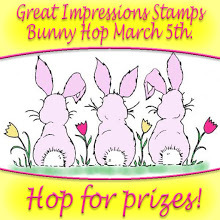 Great Impressions: Bunny Hop Winners! Glad you hopped by today! its time to congratulate the winners! and two stamps of her choice! Becky (Diamond in the rough) you are our Grand Prize Winner! 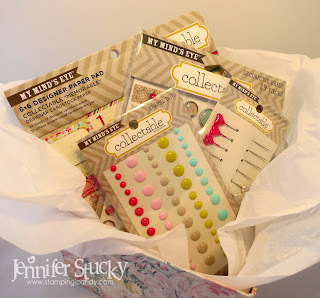 Ladies please e-mail me at jjstucky@sbcglobal.net to claim your prizes!